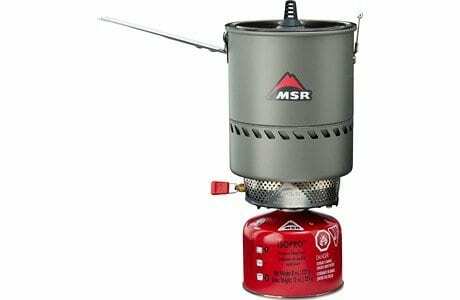 Summer is made for backyard barbecues, weekend camping trips and patriotic holidays. 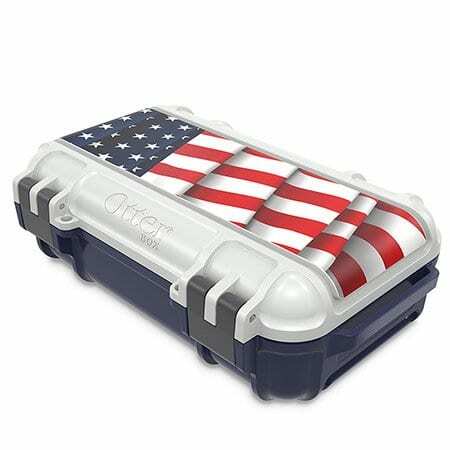 Celebrate the summer in style with the new limited edition OtterBox Venture Americana Cooler featuring the Stars and Stripes. 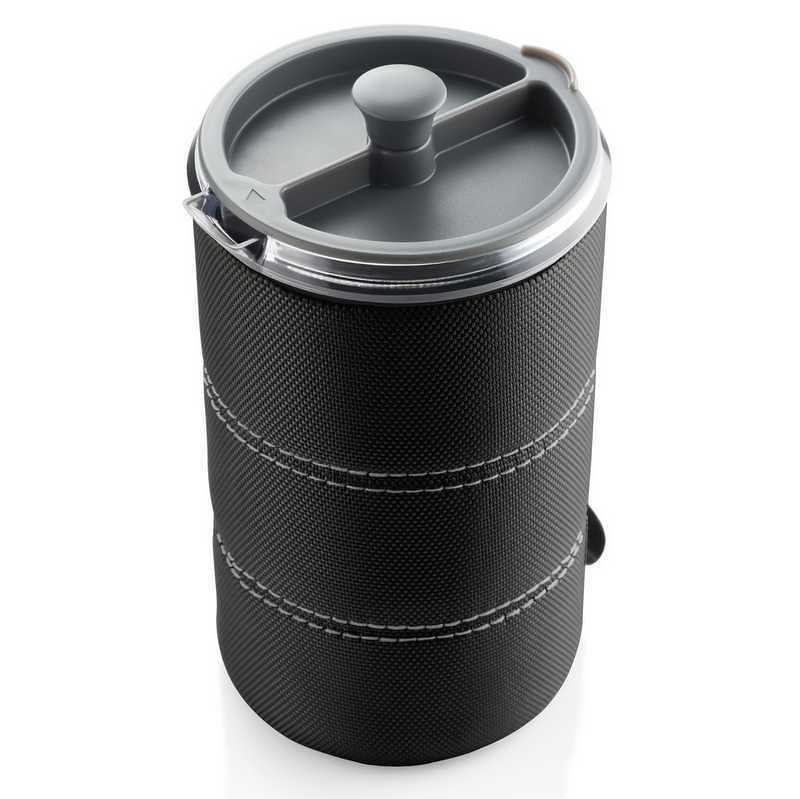 Available in 25-, 45- and 65-quart sizes, Venture can keep ice for up to 10 to 16 days*. 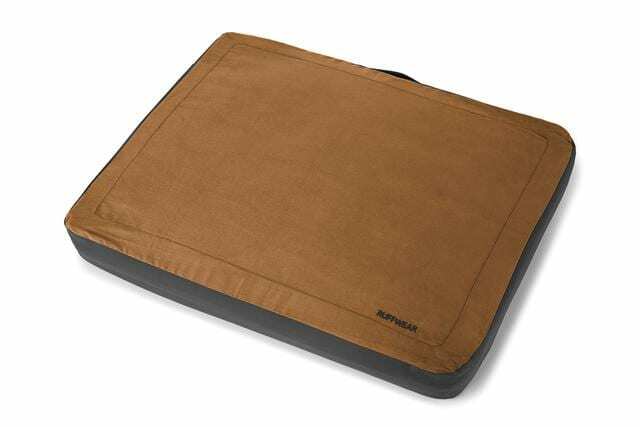 This rugged cooler can be enhanced with a variety of optional accessories that snap on or slide into place on the cooler, including a side table, separators, cup holders, dryboxes and all-terrain wheels. 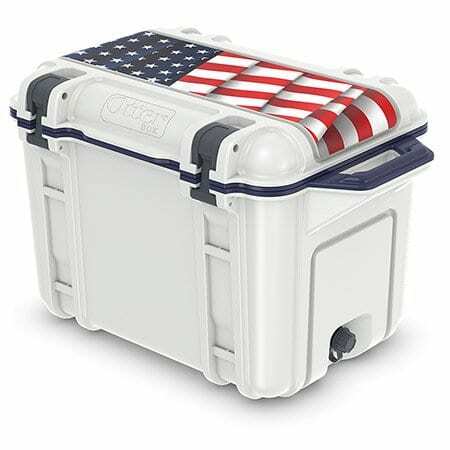 All Venture Coolers come with a sturdy bottle opener that clips onto the front of the cooler and the Venture 45 and Venture 65 include a dry storage tray. 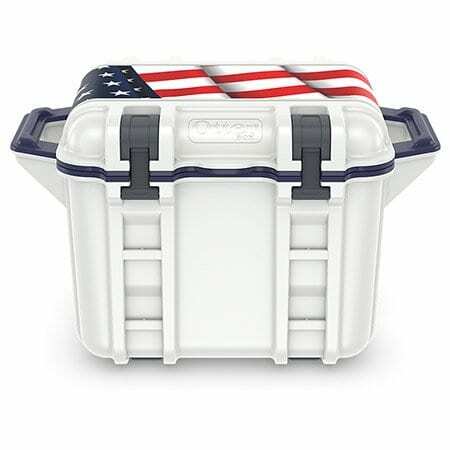 For a limited time only, Venture Coolers and the Drybox 3250 Series are available in “Americana,” an American flag pattern. 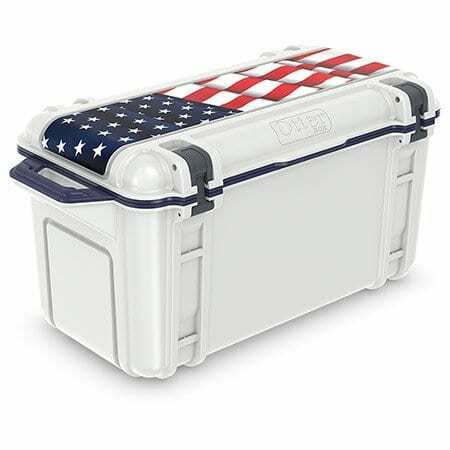 The design is molded on the cooler or drybox lid, providing longevity against wear and fading, so patriotism will be on-display with this American-designed and American-made cooler for years. 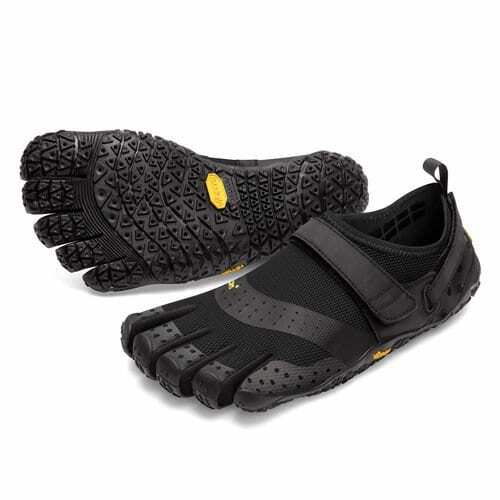 *In lab testing conditions, ice retention is as follows: Venture 25 – up to 10 days; Venture 45 – up to 14 days; Venture 64 – up to 16 days.